Alicia Hawkins is the co-author (with the Rev. Christine Robinson) of Heart to Heart: Fourteen Gatherings for Reflection and Sharing and Soul to Soul: Fourteen Gatherings for Reflection and Sharing . 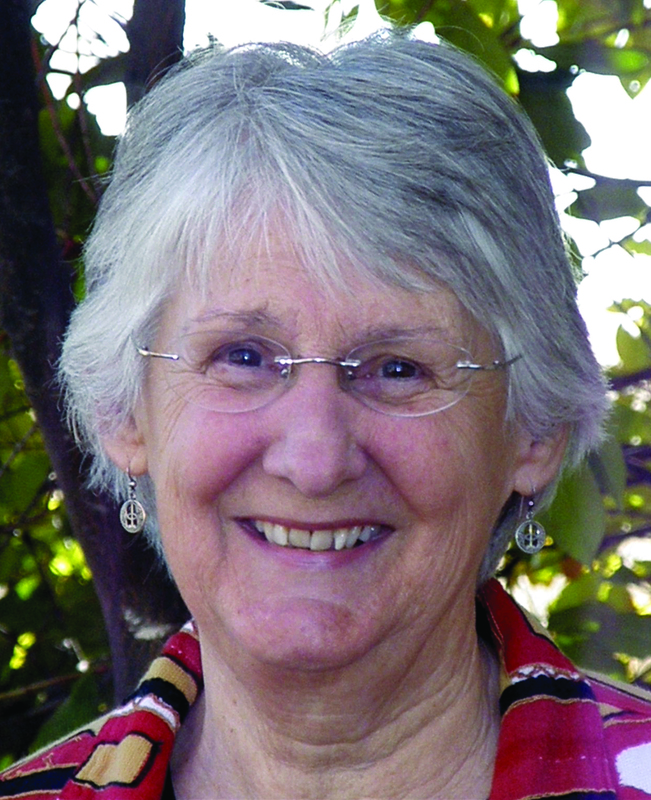 Hawkins helped develop and lead the small group ministry program at the First Unitarian Church of Albuquerque, New Mexico. Learn more about Alicia Hawkins on UUA.org.